The third richest man in the world, the “Oracle of Omaha” and CEO of Berkshire Hathaway, Warren Buffett, one of the most successful investors of all time, predicts that Trumponomics will keep on booming for years to come. This is good news! 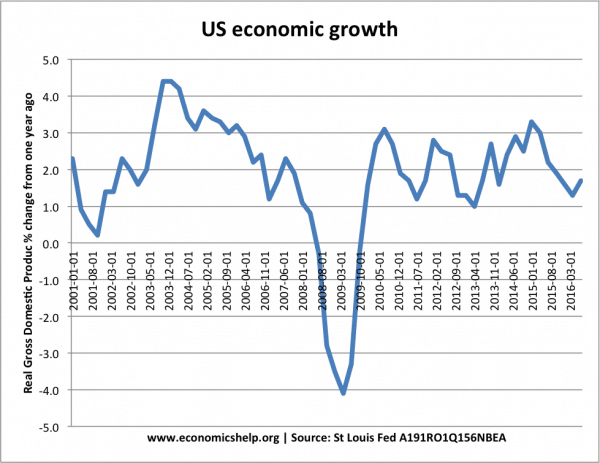 The billionaire business magnate says the US economy is in “rare form” and explained it as if the economy was “in the sixth inning with the big sluggers still to bat”, predicting that there will be even more economic growth on the horizon. Now is the time to keep those good stocks, if Warren Buffett’s words are anything to go by. Never one to really criticise the 45th President of the United States of America (and rightly so), Warren Buffett gave his seal of approval for Trumponomics in an interview with CNBC. Both Buffett and JP Morgan Chase executive Jamie Dimon boasted over the current prosperous economy in America. That’s reassuring for any investor, with the comment coming as the U.S. unemployment rate fell to an 18-year low of 3.8%, meanwhile, the second quarter growth is expected to reach 4.5%, according to Atlanta Fed’s GDPNow tracker. 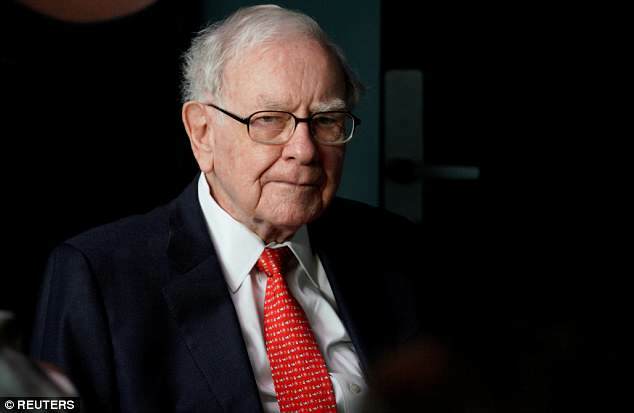 Warren Buffett said that he’s “no good at predicting out two to three or five years from now”, but he believes that the U.S. will be far ahead in 10 to 30 years from today. However, Buffett warned that this may not be the best time to invest in new stocks (probably because they’re all up), but if you have pre-existing one’s doing well, then now is the time to hang onto them, since a strong economy isn’t necessarily an indicator to buy stocks. So there you have it! The US economy is set to keep on doing well, as Donald Trump has got the economy booming, with record highs and consumers ready to spend, stocks set to rise and unemployment rates keeping on hitting new record lows.